First published in response to John Rawls' A Theory of Justice, Robert Nozick's Anarchy, State, and Utopia has become a defining text of classic libertarian thought. Challenging and ultimately rejecting liberal, socialist, and conservative agendas, Nozick boldly asserts that the rights of individuals are violated as a state's responsibilities increase - and that the only way to avoid these violations is the creation of a minimalist state limited to the enforcement of contracts and to protection against force, fraud, and theft. 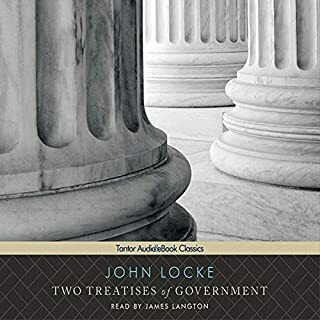 Originally published in 1748, this is possibly the most masterful and influential book ever written on the subject of liberty and justice. Accordingly, it is a work that profoundly influenced America’s Founding Fathers. 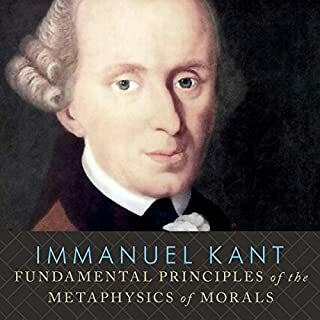 Its success was due partly to the fact that it was the first systematic treatise on politics, partly to Montesquieu’s championship of the nobility and the Parlements, but above all, to the brilliant style of his prose. Man is born free, and everywhere he is in chains. 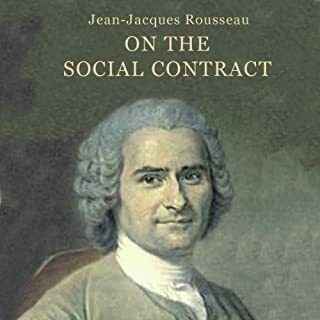 In The Social Contract, Rousseau explores the concept of freedom and the political structures that may enable people to acquire it. He argues that the sovereign power of a state lies not in any one ruler but in the will of the general population. Rousseau argues that the ideal state would be a direct democracy where executive decision making is carried out by citizens who meet in assembly, as they would in the ancient city-state of Athens. 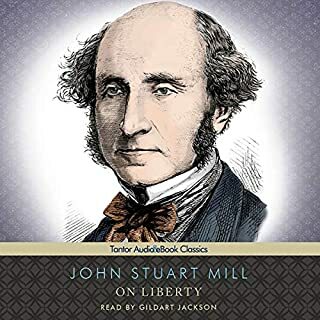 John Stuart Mill (1808-1873) was a torchbearer for liberal thought in the 19th century, including liberty of the individual and freedom of speech, and he championed women's suffrage in Parliament. A remarkable man - he learned Greek aged three and at eight had read Herodotus, Xenophon and Plato - he campaigned all his life for a just society. These two essays are his key works. 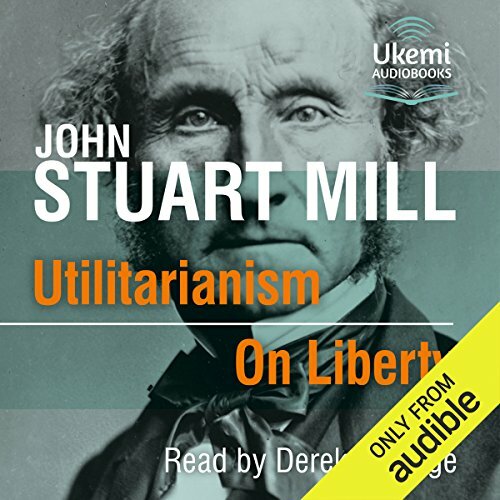 In Utilitarianism (published in 1863, four years after On Liberty), Mill observes that 'the principle of utility' equates to the 'greatest-happiness principle' and that this should be the basis of an ethical life. Mill expands on this view in five chapters and deals with difficulties and criticisms, including the balance of individual versus general happiness. 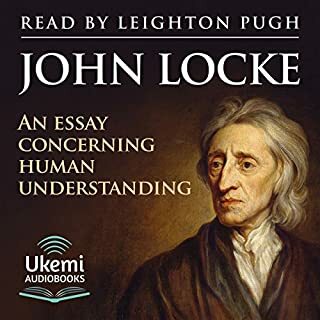 In On Liberty (published in 1859 and written with his wife, Harriet Taylor, who died a year earlier), Mill applied his already established views on utilitarianism to the society and the state. 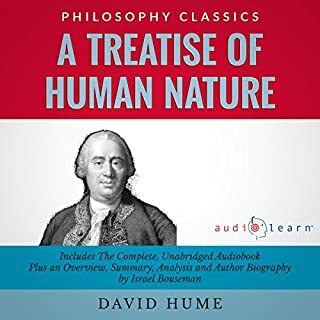 He discusses the necessary balances between authority and liberty; the individual must have freedom, but within a utilitarian (greatest-happiness principle) compass. Nevertheless, he considers the 'tyranny of the majority', and he acknowledges that in certain societies rule by command may benefit the majority. But he emphasises the fundamental importance of individual liberty, so long as it does not harm others. Though it has had its critics, On Liberty remains a key document and has a special resonance for world politics today. Better have your thinking cap on and keep away all distractions. This is deep but well worth it.